Convicted Pavel Grigorciuc recognized that he assaulted Sergiu Sirbu. In a post on his Facebook page, he said he hit the Democrat deputy in front of him. "I gave him a slap on the cheek", wrote Grigorciuc. Gricorciuc also says that the fight broke out between the two, after he named Sirbu the traitor. 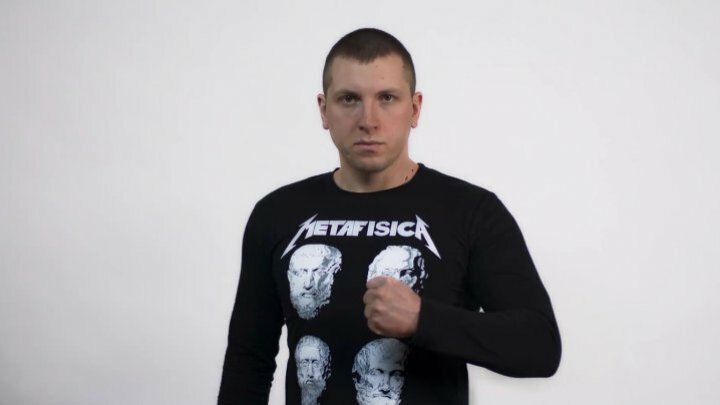 PUBLIKA.MD reminds that the Democratic deputy, Sergiu Sirbu, was physically attacked in a cafe from the center of Chisinau by Pavel Grigorciuc, who was sentenced to four years in prison with suspension. The Democratic MP was chosen with a cerebral concussion and is at the Institute of Emergency Medicine in the Capital.